I have published two articles with videos about the NEW Canon EOS R mirrorless camera. The first article and video were made on the night of the launch, and then I published Hits and Misses going over my thoughts on the things Canon got right and what they missed. At the press event, I met Brandon Chin, a technical specialist for Canon. The night of the camera launch, I met with him and he helped me understand the camera better. I asked him if we could sit down the next day and go over the Canon R camera in depth. I wanted to understand the interface better as well as dive deep into the menus and settings. So, you will see, we have made two different videos. The first video, which is around 30 minutes, is the Canon EOS R overview. We go over the camera, its interface and talk about why some things were done the way they were. 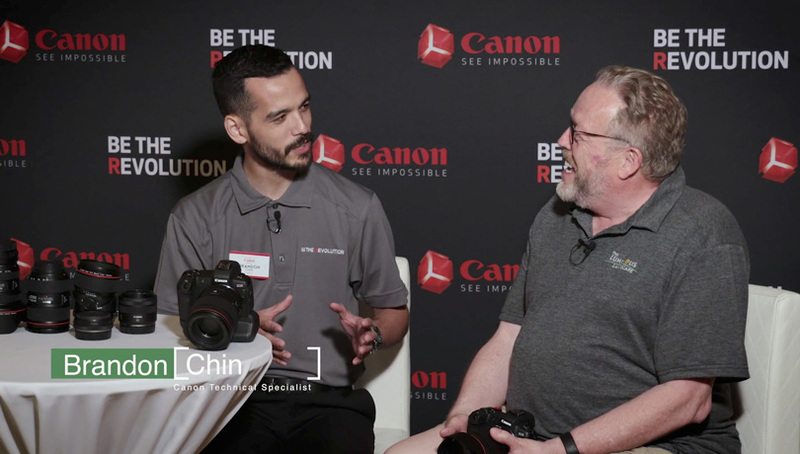 Brandon knows his stuff and, if you are interested in learning more about the Canon EOS R camera, then these videos will help you. In the first video, we cover the RF mount, Lenses, Sensor, Adapters, who the camera is suitable for, vertical grip, one card slot, rear display, EVF, Dual Pixel AF, Eye AF, and a closing. On the right side of the video is a chapter listing. You can jump to any chapter by clicking on the selection you are interested in. You can access this menu by clicking on the list icon at the bottom of the video. While we feel you’ll learn a lot about the entire camera by watching both videos until the end, if you are short on time, hopefully, these markers will allow you to jump to the section that interests you. To really appreciate a camera, one must understand the menus of the camera and how these menus allow a user to set up a camera for the kind of photography that they do. I thought it would be good to do an overview of how to set up the camera using the menus and also, to explore the menus of this unique camera. In my opinion, Canon has done a nice job with the menus on this camera. If you have used a Canon camera, then you should feel right at home. In the next video, we concentrate on the menus. There is, once again, a chapter listing that can be accessed by clicking on the list icon at the bottom of the video. You can click on any selection and go right to that section on the video. In this video, we cover the settings for the top of the camera, the new Fv Mode, control ring, full menu overview, AF settings, playback and settings, mirrorless advantages, connectivity, bracketing, customized buttons, speed light control, and a closing. As mentioned, while the Canon EOS R is a nice design, it has some things that surprised me and other photographers. I am reminded that when Sony launched their first full-frame mirrorless camera, they had a lot more misses than the Canon EOS R does. 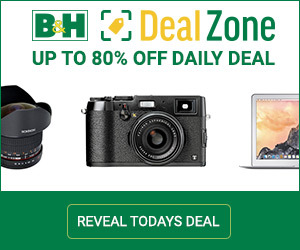 I can only believe and hope that Canon will be aggressive with future launches of subsequent mirrorless cameras. I want to thank Canon, and especially Brandon Chin, for sharing with us all the details about this camera. I hope that these two videos help our readers and viewers understand the Canon EOS R camera better.